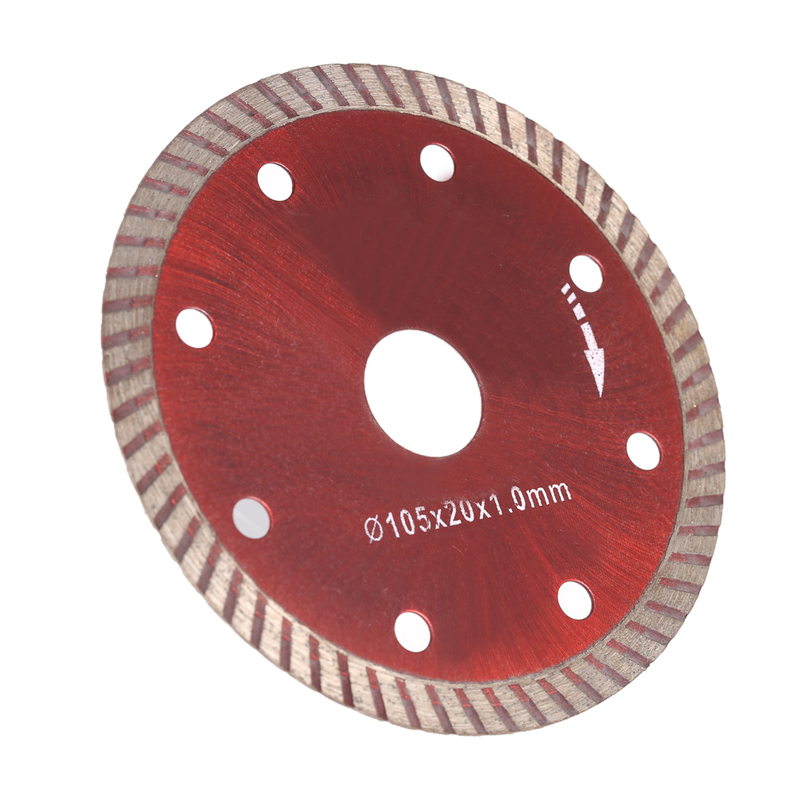 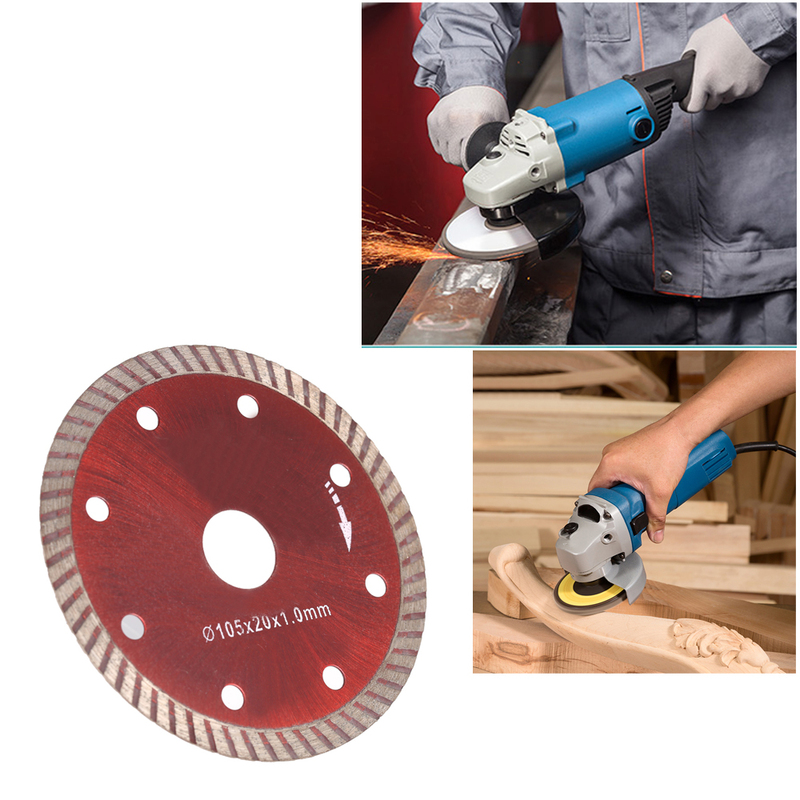 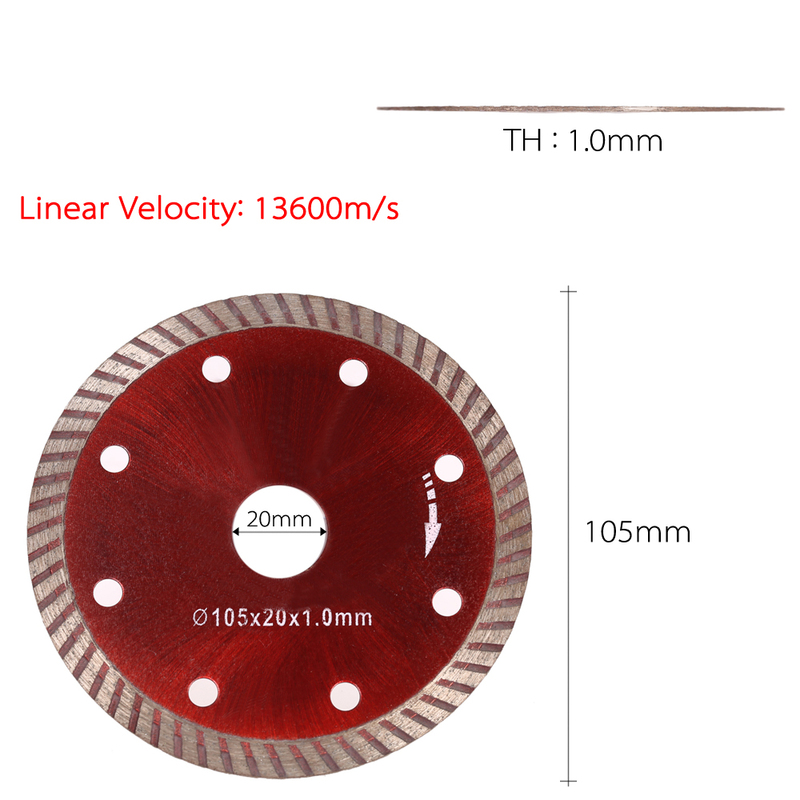 This is professional good quality 105mm diamond cutting blade with 20mm inner diameter. 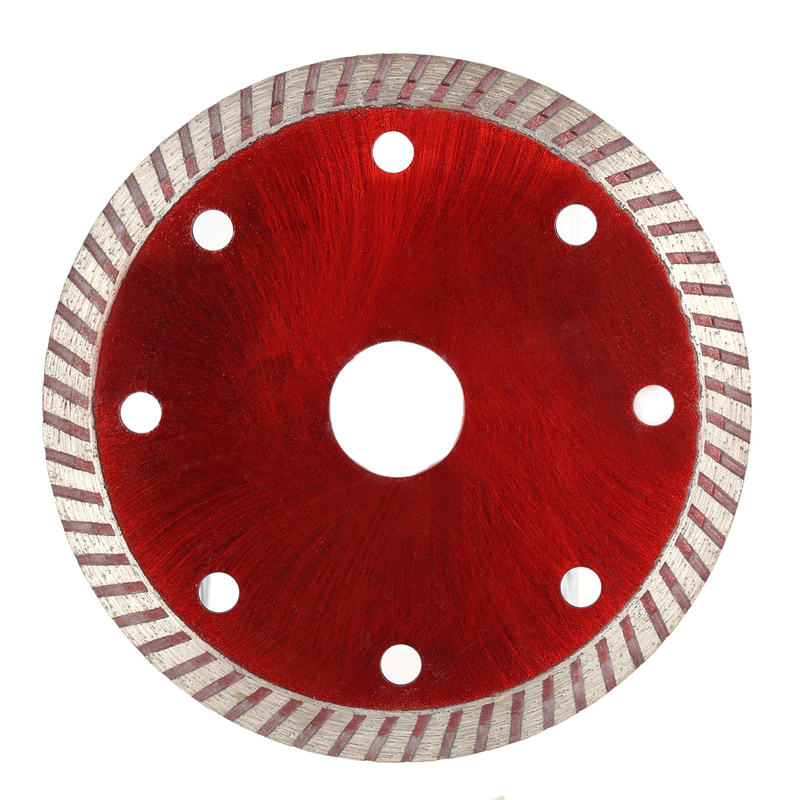 Great choice for architect who need to incise ceramic, marble, tile, cement, stone, etc. 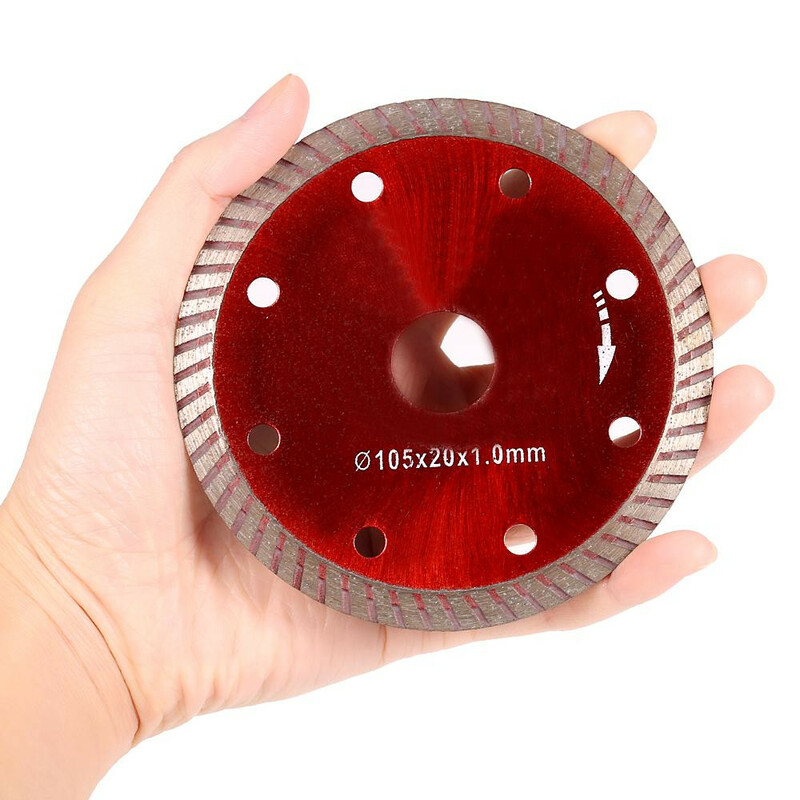 Professional diamond cutting tools for cutting ceramic with high efficiency. 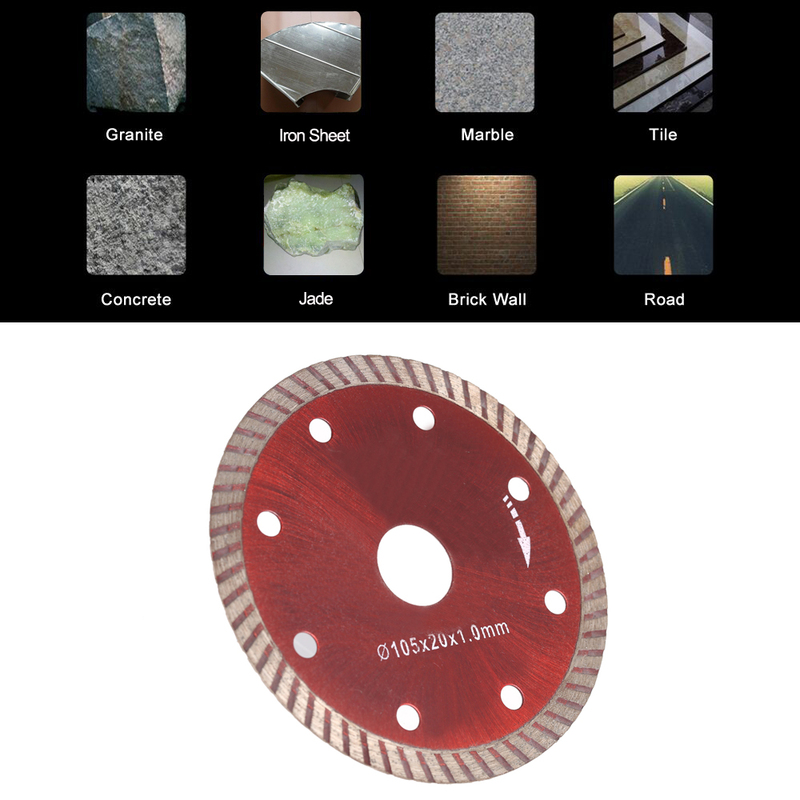 Super thin and sharp for better cutting ceramic, marble, tile, cement, stone, etc.